The committee is made up of individuals from a number of large, medium and small firms. All representing different segments of the APTI membership and each with a unique set of skills. The committee members give their time for free, united in an effort to enhance the APTI message into the wider community. Tommy Nielsen is a qualified solicitor. He holds a Master of Laws, LLM from Aarhus University. 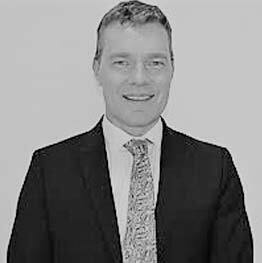 Tommy chairs the Law Society’s Pensions Committee, lectures on pensions at its Diploma Programme and has written articles on pensions and pensions-related matters for the Law Society Gazette, the Parchment of the Dublin Bar Association and the Irish Broker. Tommy is the Legal Officer of Independent Trustee Company Limited. Jim Connolly is a Pensioneer Trustee and lectures on the Institute of Bankers Post Graduate Dip in Financial Planning. 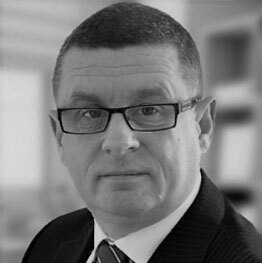 He is a regular and well known commentator on Irish pension matters and an advocate of pensions simplicity. He was voted Irish Pensions Personality of the year at the Irish Pension awards in November 2015. Jim is Head of Pension and Technical Services with Goodbody. 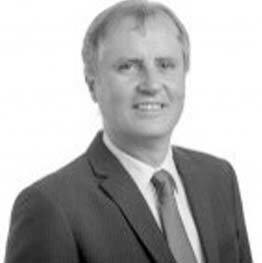 Kevin Coghlan QFA, FLIA is a Pensioneer Trustee, Past Chairman of the Dublin Region of the Life Assurance Association and has previously worked at committee level with the Professional Insurance Brokers Association. He is a contributor to press and professional publications and lectures on pensions and investment. 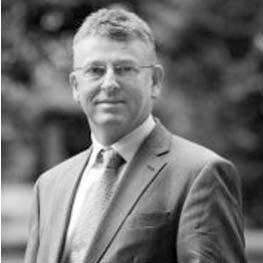 Kevin is MD of TierOne Prudential and Trustees Limited. 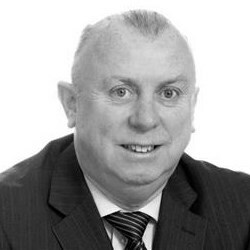 Eugene Foley is a Pensioneer Trustee and Fellow of the Irish Institute of Pensions Managers. Eugene is a Past Chairman of the Association of Pension Trustees and is one of the industry’s leading technical experts and a specialist in pensions trusteeship. Eugene is Managing Director of Harvest Trustees Limited. Mary Logan is a Pensioneer Trustee and an AITI Chartered Tax Adviser (CTA). She holds a degree in International Business Communications (BA), is a Qualified Financial Advisor (QFA) and has a Diploma in Mutual Funds. 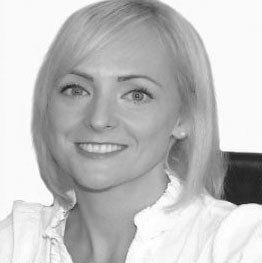 Mary has extensive technical experience in the pensions industry and also has experience in corporate finance and international financial administration and settlements. Mary Is Technical Manager with Bespoke Trustees Limited. Paul Ryan is a Pensioneer Trustee, Fellow of the Irish Institute of Pension Managers and Past Chairman of the Association of Pension Trustees. Paul held many senior positions within the industry and was a director of Goodbody Stockbrokers. Paul is MD of Paul Ryan Limited. Pat runs his own pensions consultancy company Pat Ryan Pensions Limited. Since commencing his career with Revenue’s Pensions Business Unit Pat held the position as Head of Pensions with Canada Life for many years before more recently working with Davy Select as Head of Retirement Solutions. 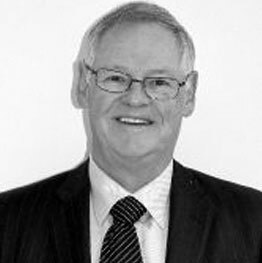 Pat has served on various industry groups and is a regular commentator on pensions issues.